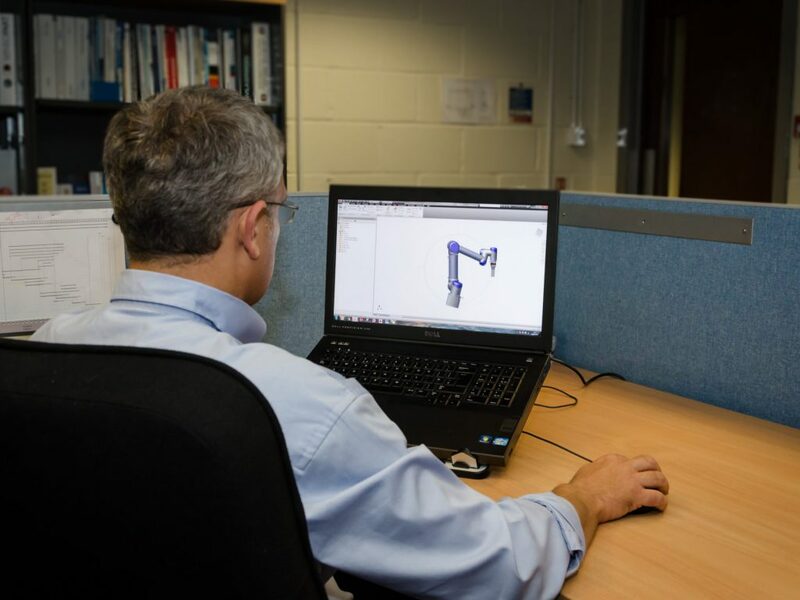 SP Technology provides a true turnkey package; employing full time mechanical design, control design, software design and manufacturing engineers to ensure our projects can be controlled from a quality as well as a project management perspective. This allows us to schedule our projects and update our clients with live data at any point within the project life cycle. 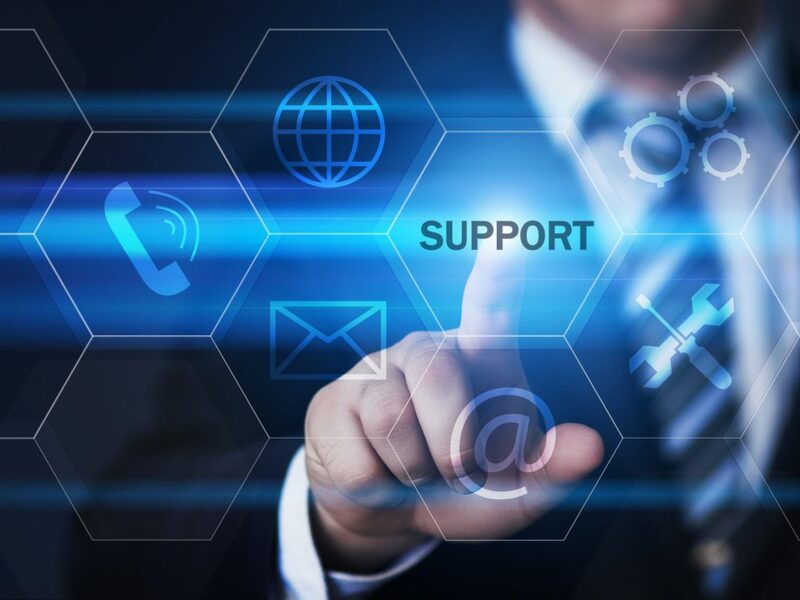 From small development tooling to multi-million systems, SP Technology strives to provide each client with the ultimate customer experience. We offer a full build to print service, which Is carried out by our in-house team of manufacturing, control and software engineers. Dedicated Project Managers develop projects internally using the latest software with regular planned updates with our clients. 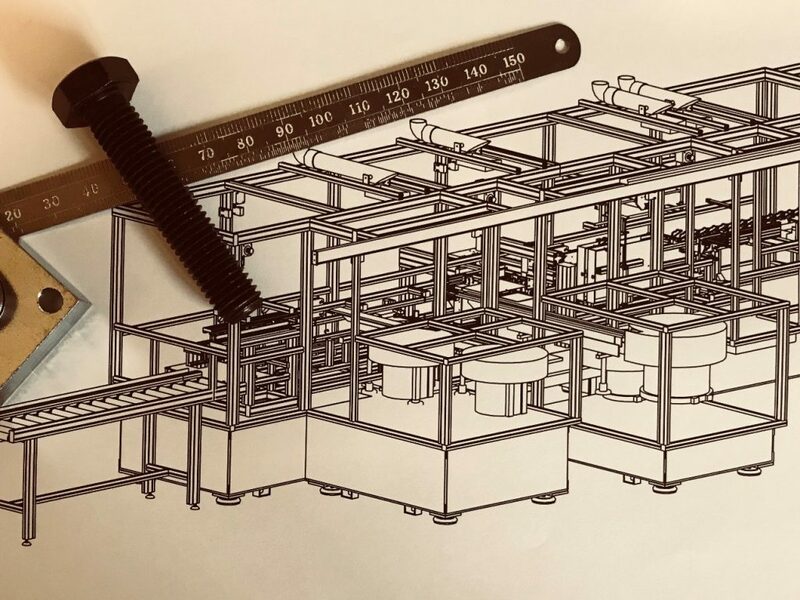 Inventive Mechanical Design Engineers develop initial proof of concepts into special purpose automated machinery for more efficient manufacturing. 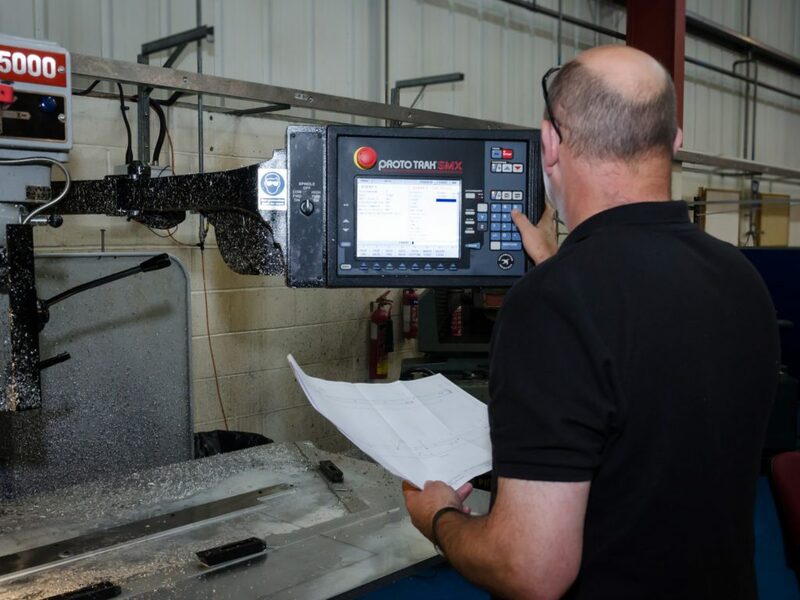 Highly skilled Manufacturing Automation Engineers utilise our precision tooling facility to manufacture our machines to agreed specifications. 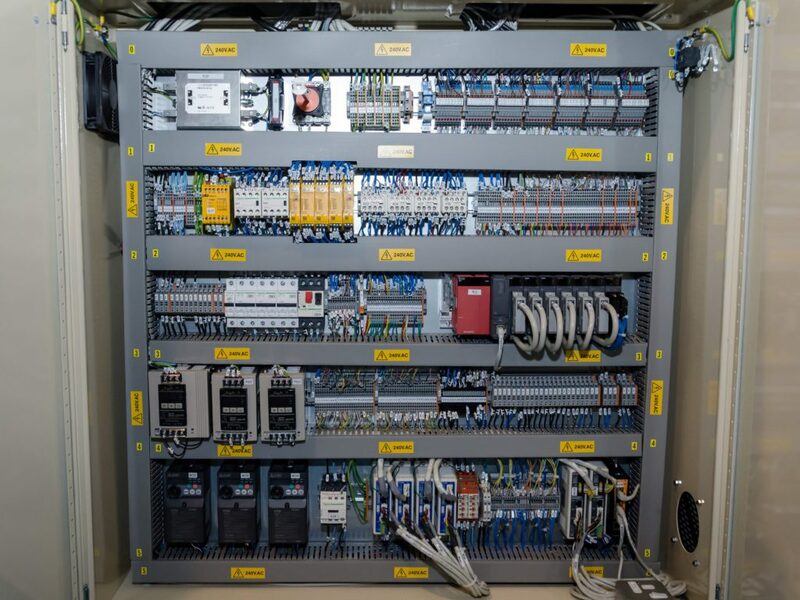 Experienced system Design Engineers liaise with our in-house panel and Machine Wiring Technicians. 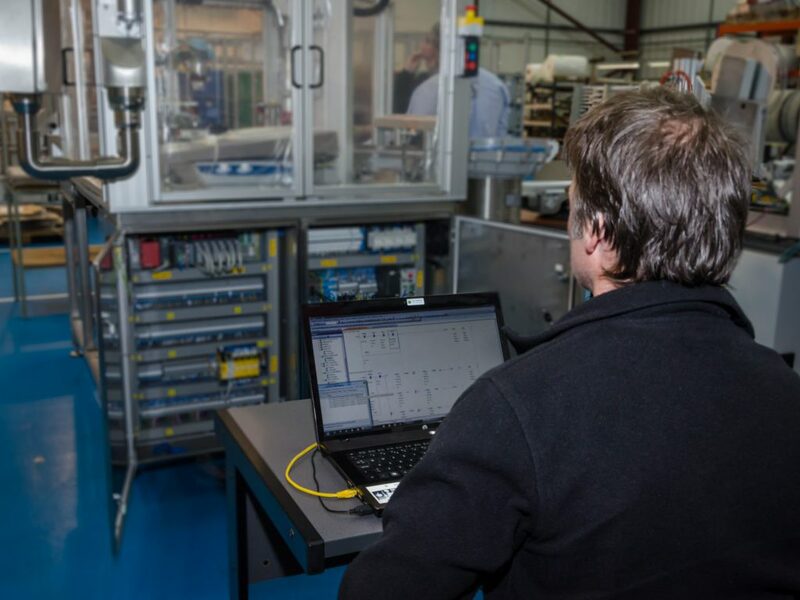 Our Dedicated Software Engineers are tasked with programming PLC systems, Collaborative Robots, Industrial Robots, HMIs and SCADA Control Systems. 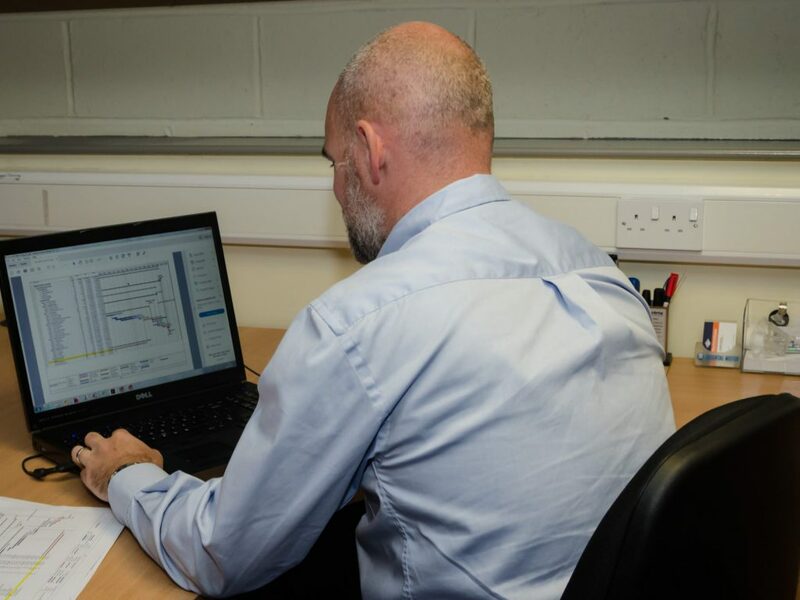 Our systems are built by a dedicated team of multi-skilled Engineers, who are involved in our projects from the outset, allowing them to fully understand and engage in the concepts. 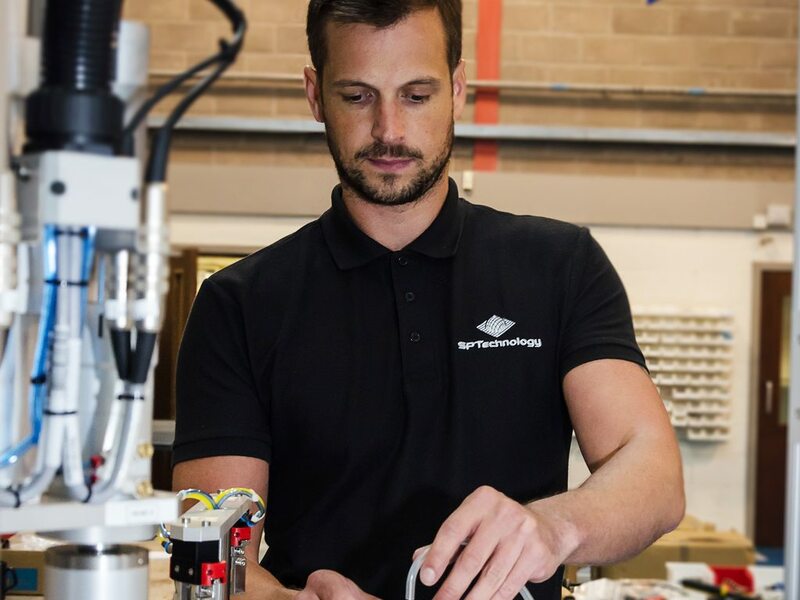 We ensure our machines are fully signed-off with our customers prior to shipment, allowing the install and commissioning phase to be minimised.